This Flashmob 3D Designer Printed Cover is made of extremely light, tough and durable Polycarbonate, which will protect it from scratches and your smartphone from accidental drops. The case is injection molded using advanced computerized designs to ensure that all the ports and buttons on your smartphone are easily accessible, and the product itself has a glove fit with no sharp edges. Latest printing technology used ensures that the colors and patterns on your cover will never fade, peel or chip. Since the printed image is on a material different from the screen that you are viewing this product on (mobile screen or a laptop etc. ), there may be a 10% variance in colour. 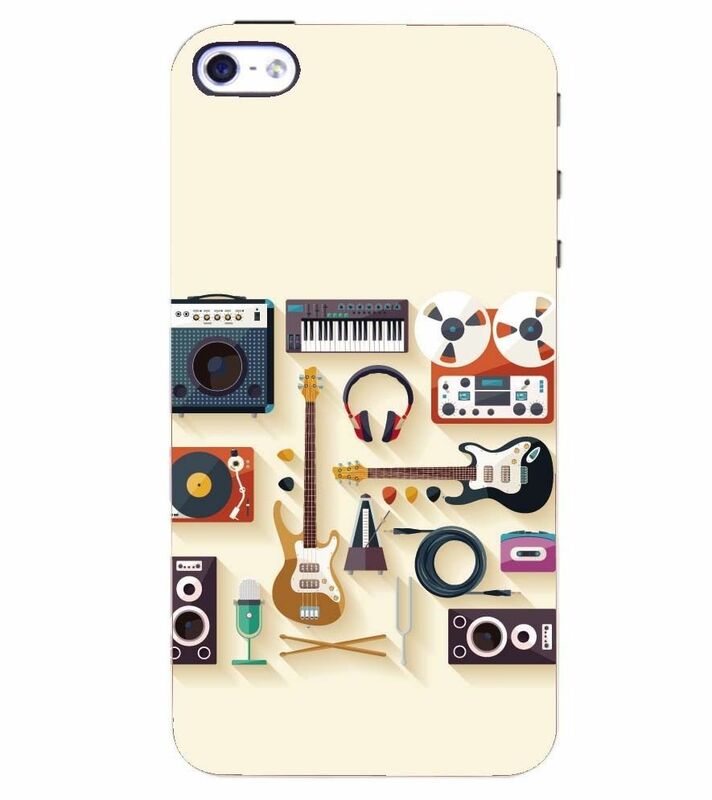 This case is specifically printed by Flashmob after you place your order; therefore, please place the order once you have firmly decided on the pattern that best suits your style and taste. The designs that are printed are exclusively available only through Flashmob, and this ensures that the cover that you buy or gift is unique in every way.